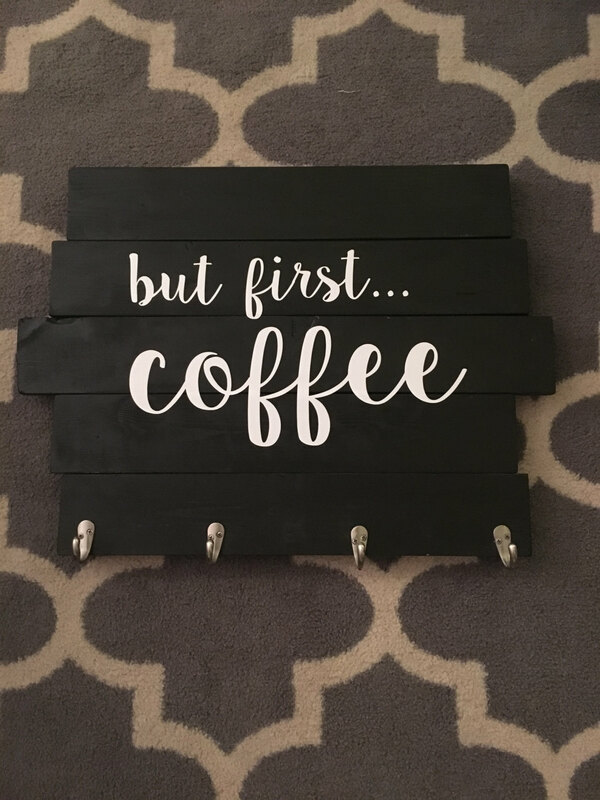 Do you know someone who is addicted to coffee? 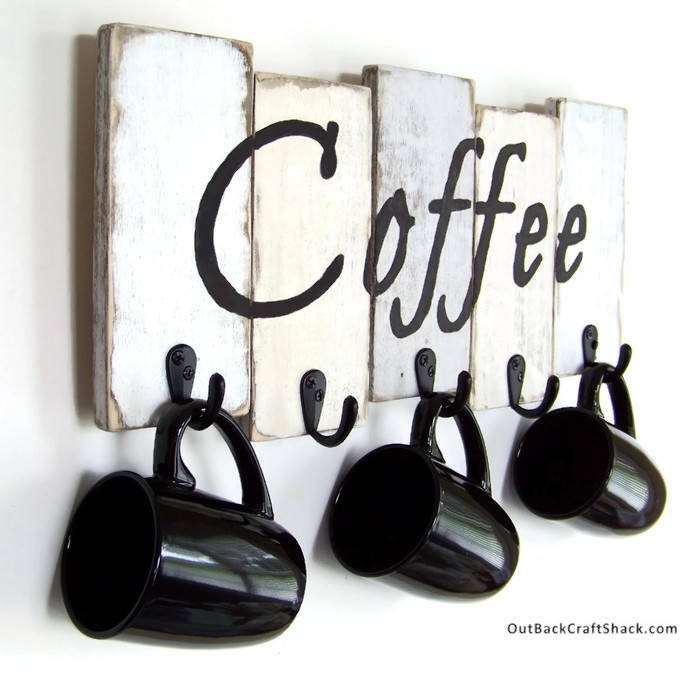 Or maybe you are a coffee junkie that can’t begin their day without having a warm cup of coffee? 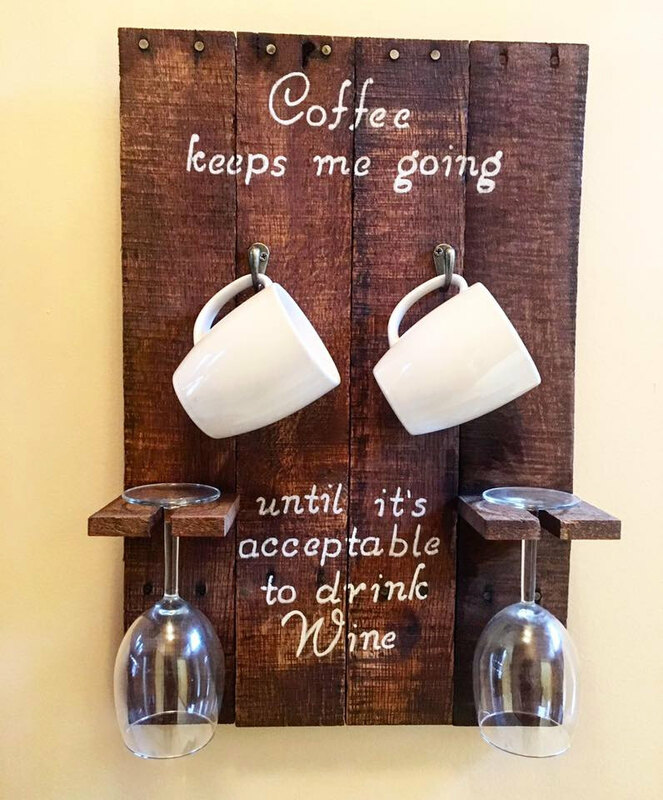 Either way, there will be lots of coffee mugs and not enough storage space. 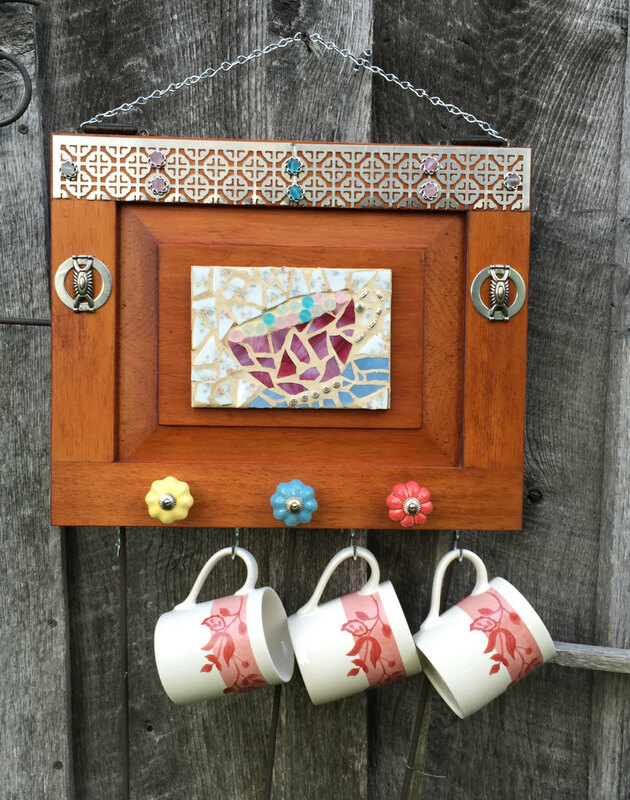 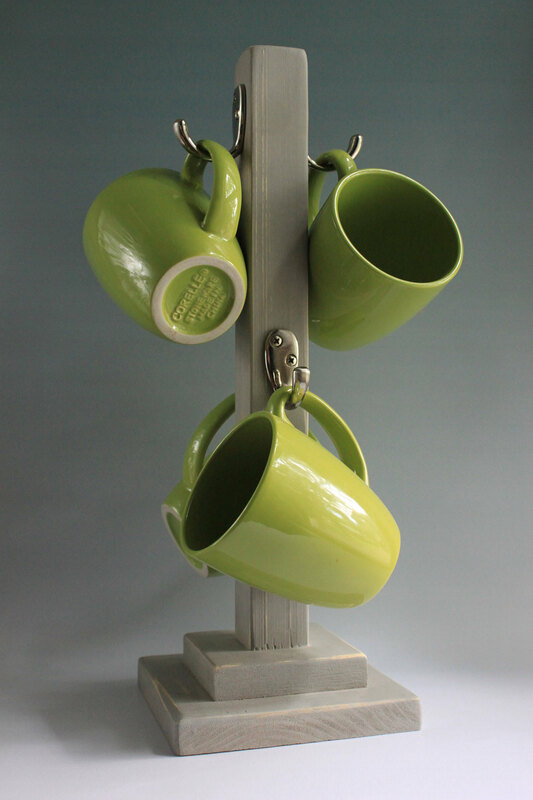 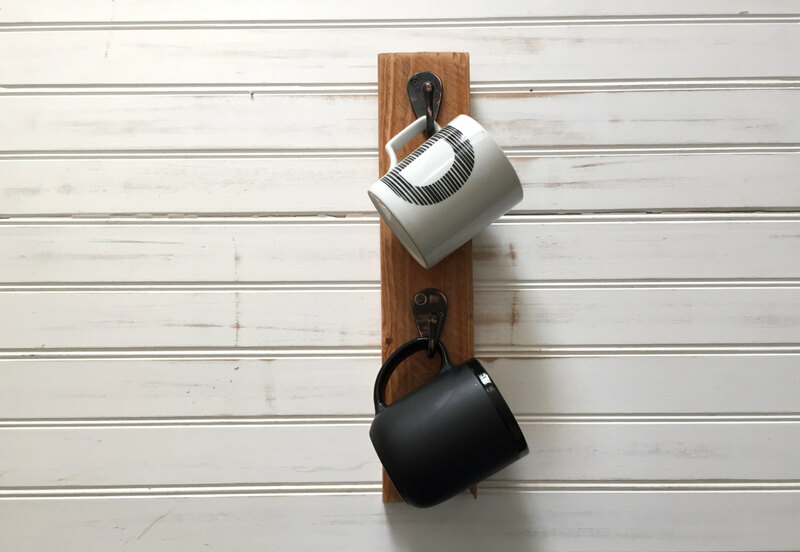 There is a very easy and cheap solution to this problem – build a handmade coffee mug rack by yourself. 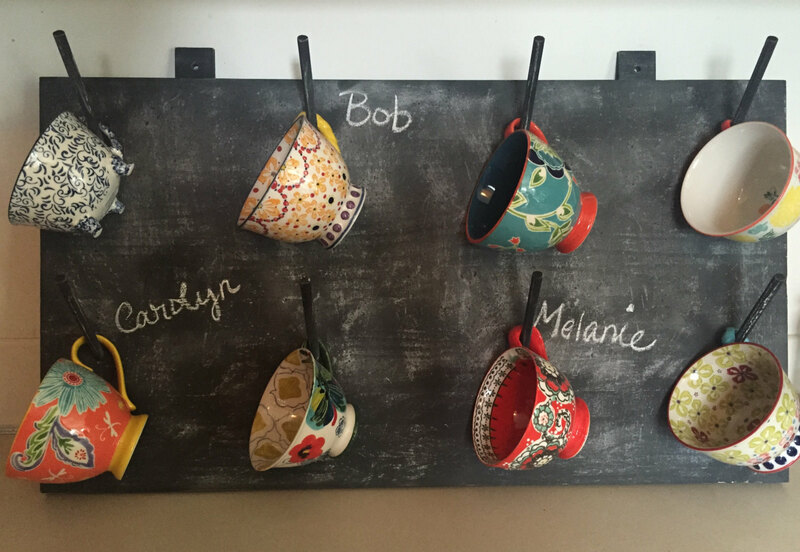 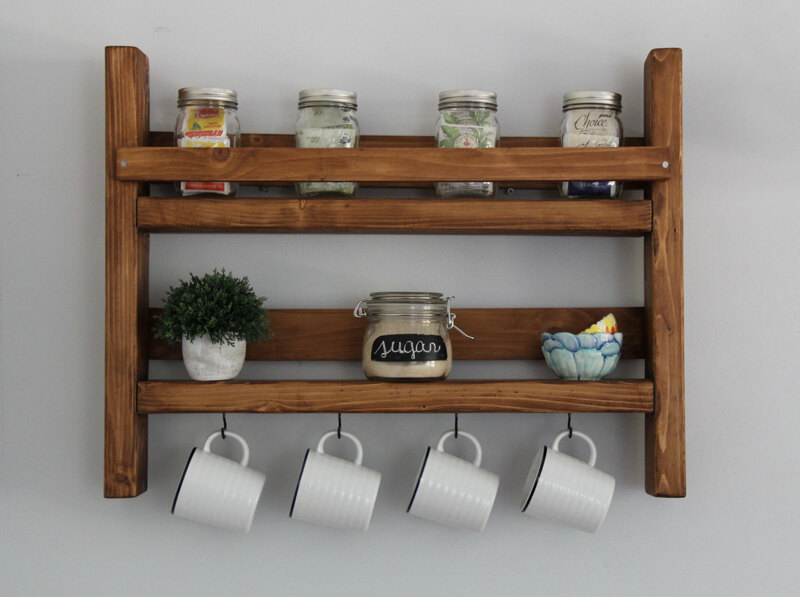 But what if you want to display your favorite coffee mugs instead of simply storing them away? 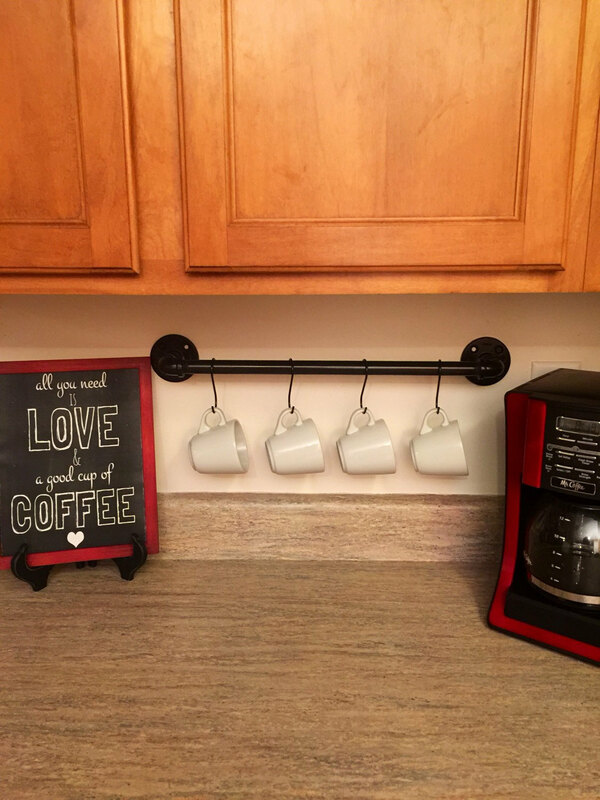 Same solution – build your own coffee cup rack, but this time pay more attention to the design and to do that, you’ll need ideas. 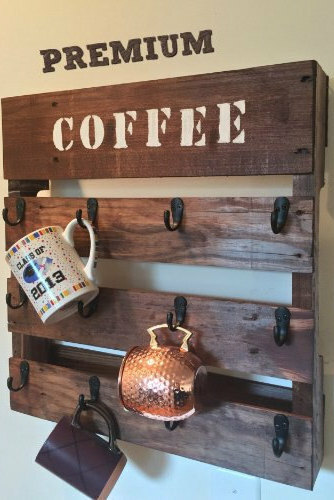 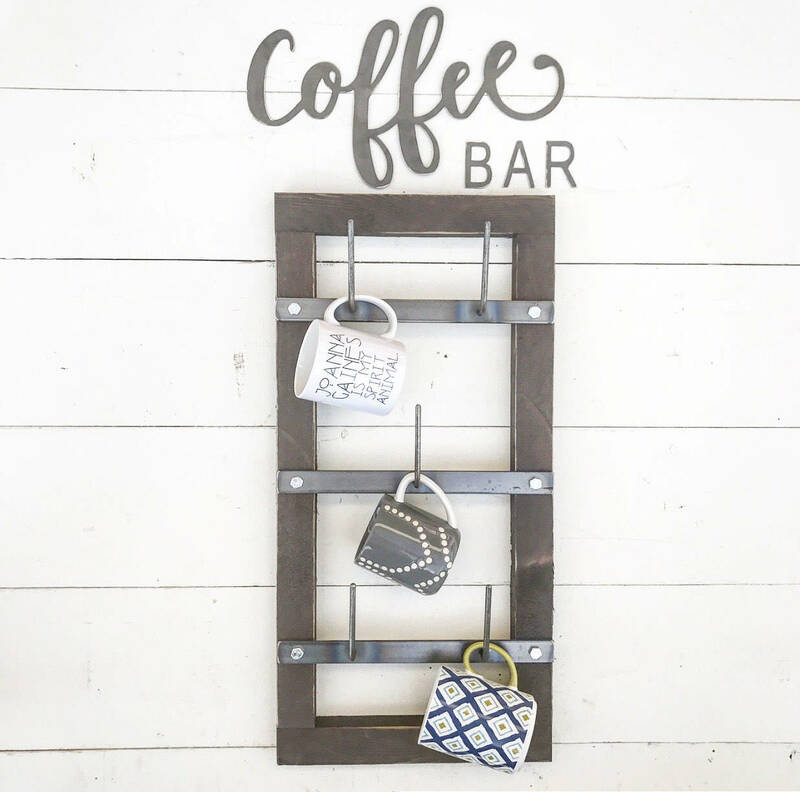 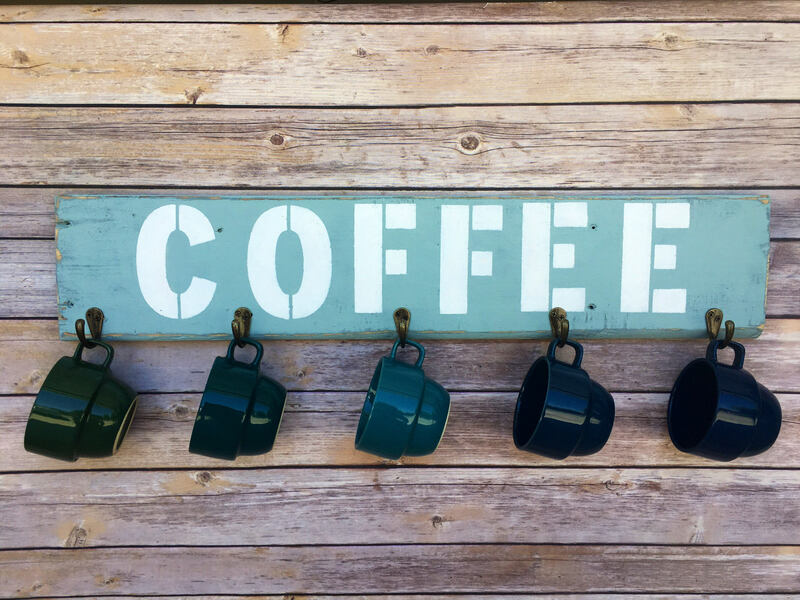 Welcome to a new collection of handmade storage and organization solutions in which we’ll show you 15 Awesome Handmade Coffee Mug Racks For The Coffee Junkies Out There. 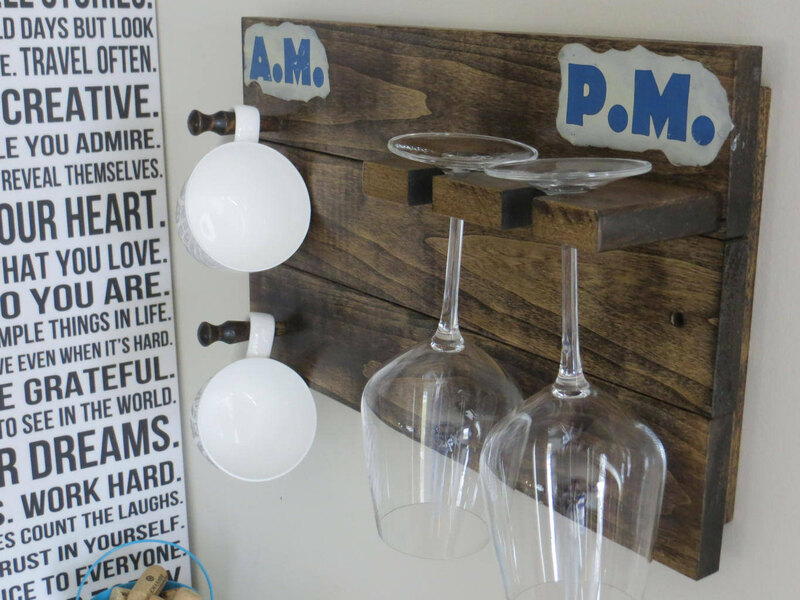 Check out these inspirational ideas that we’ve chosen to showcase in our collection. 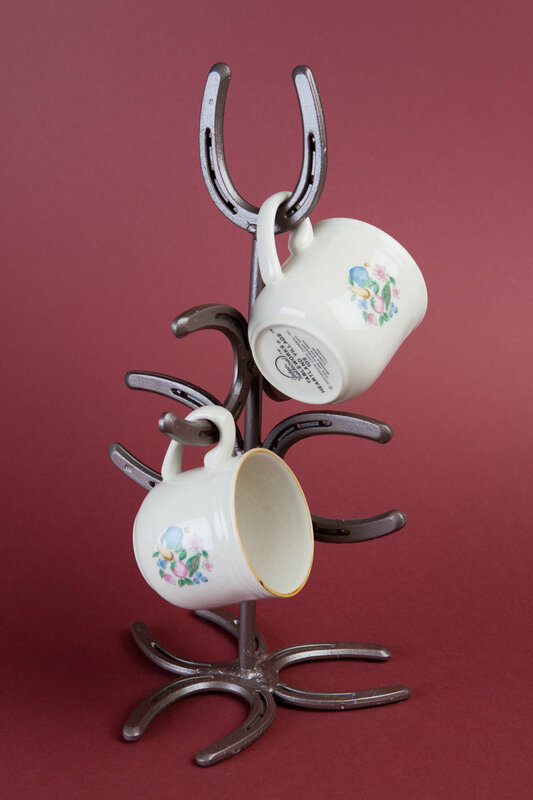 Ideas are guaranteed. 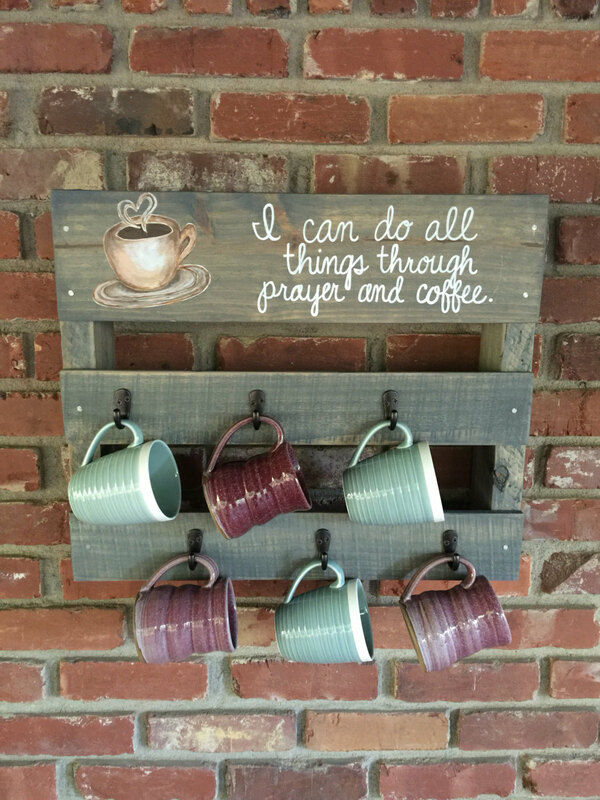 Even though there are no tutorials about these projects, you will be able to craft them by yourself without much trouble.